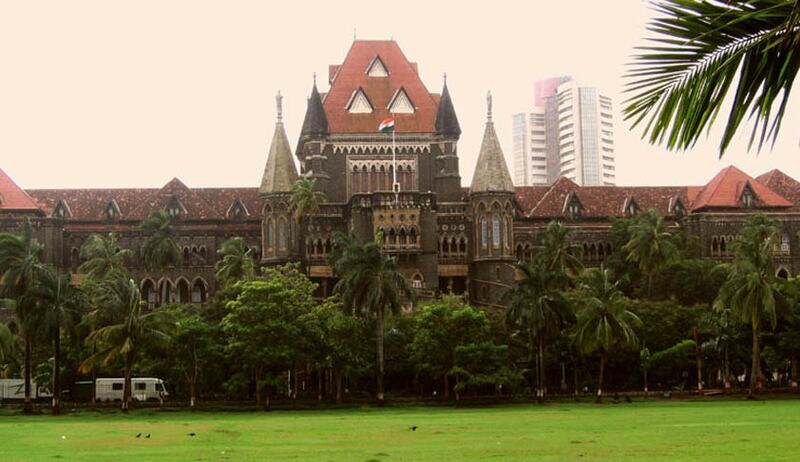 The Bombay High Court has held that a change of surname by a person does not change his caste and does not disentitle him from claiming reservation. Vacation Bench comprising of Justices Dr Shalini Phansalkar Joshi and B.R.Gavai allowed the writ petition which challenged the denial of benefit of reservation in post graduate admissionon the ground that the petitioner has changed his surname. The petitioner, now named Shantanu Hari Bhardwaj, contended that the change in his surname is duly notified in the Government Gazette and he possess validity certificate to prove his caste. Taking into account the submissions, the Court directed the concerned authorities to consider the claim of petitioner from reserved category if the petitioner possesses validity certificate and Government Notification notifying the change in his name.